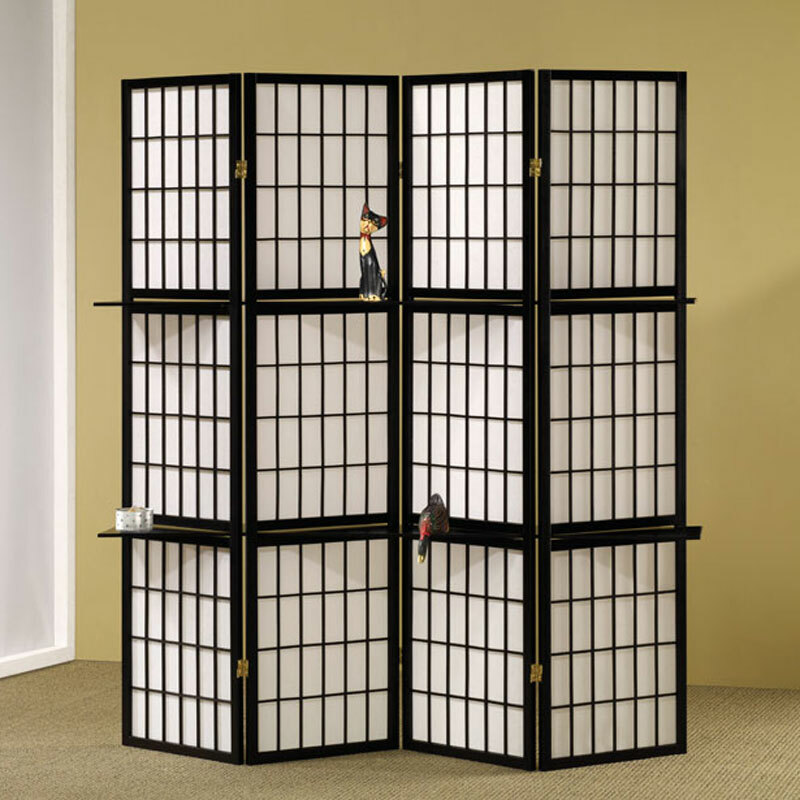 Create your very own space by placing the St. Augustine Four Panel Screen in any room of your home. 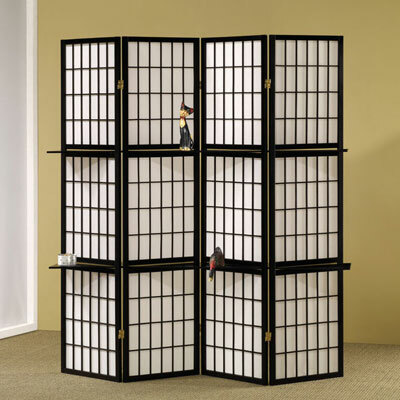 With four large panels, the St. Augustine is highly functional and makes a stylish addition to your accent furniture. Its traditional box design is on both sides – the white canvas that covers both sides of the screen is contrasted with the beauty of the black finished wood frame.